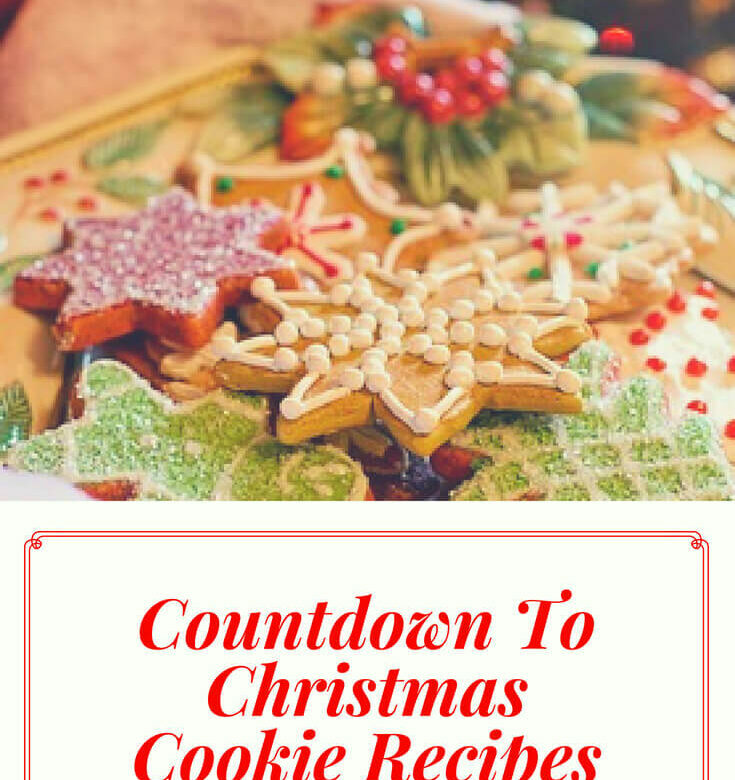 Welcome to my Countdown To Christmas Cookie Recipes. Starting tomorrow I’ll be posting a daily Christmas cookie recipe until Christmas Eve. Most of these recipes are new to us and we’ve had great fun testing all these recipes and sampling the goodies!